With early bird registration closing last Friday, we have been crunching some numbers and are delighted to see that registrations are well ahead of where they were at the equivalent time for the past two conferences. The bringing together of WFA’s Outlook Conference and the Maurice O’Shea Award Dinner with the AWITC seems to be paying dividends in attracting delegates to Adelaide in July. Sales of space at the Trade Exhibition are also tracking well, with more than 75% of floor space allocated with new exhibitors being added each week. 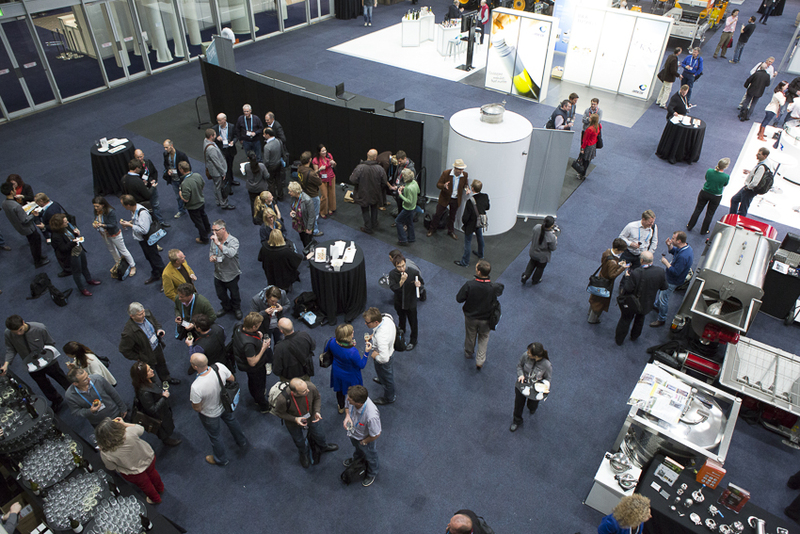 The number of poster abstracts submitted has also already outstripped 2013. All signs are pointing to the increasingly positive sentiment in industry being reflected in a large and upbeat gathering at the AWITC in Adelaide this year. We can’t wait!